Today – January 1, 2019 – brings just two items or stories to the blog. The first item is a kind of ALERT. 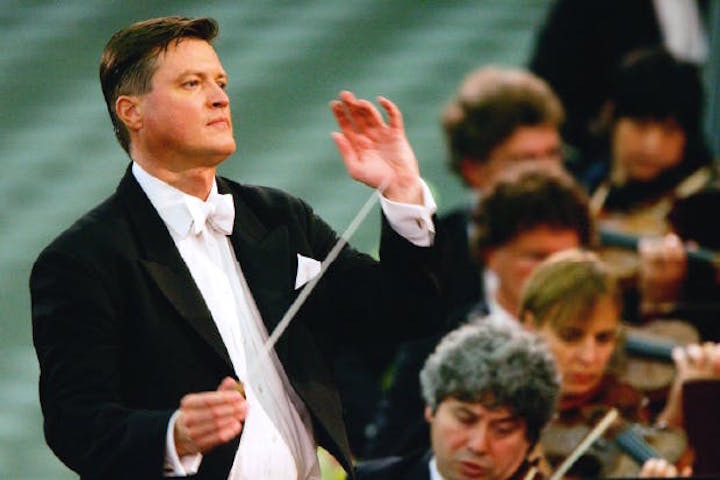 One of the most popular and beloved worldwide musical traditions is the annual Great Performances broadcast by National Public Radio (NPR) of “New Year’s Day From Vienna” with the Vienna Philharmonic. The concert is a sold-out feast of waltzes, polkas and marches (including the famous clap-along “Radetzky March,” with Herbert von Karajan conducting in 1987, in the YouTube video at the bottom). The radio version will be broadcast on Wisconsin Public Radio from 10 a.m. to noon THIS MORNING, Tuesday, Jan. 1, 2019. The first day of the new year seems like the perfect time to look back and see what happened in classical music during the past year. And this year, The Ear found something truly comprehensive and international. Wikipedia has put together a year-end overview that is astonishing for its amount of detail. You will find a global day-by-day calendar that includes links, in blue, for more details. You will find news items and major events – including the effect of the #MeToo movement as well as deaths and obituaries, jobs and retirements. You will find a list of new music. You will find a list of new operas. 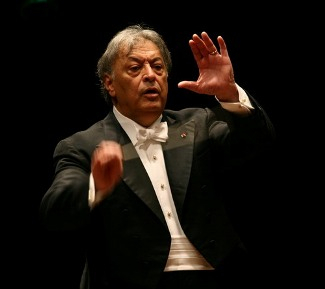 You will find lists for several major awards for classical recordings. It is a terrific resource — a good long read, both informative and entertaining. Perfect for New Year’s Day. 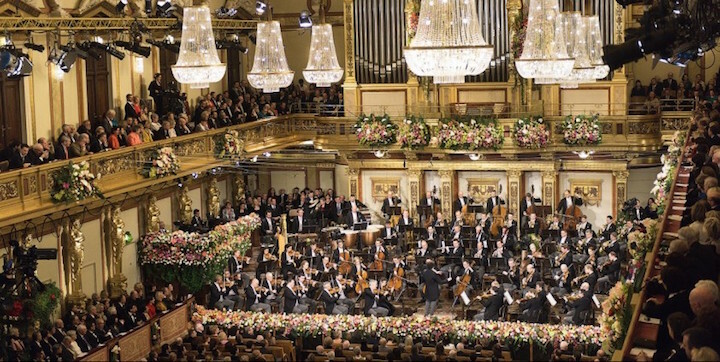 No event in classical music has become more iconic than the annual New Year’s Day concert given in Vienna’s luxurious Golden Hall by the Vienna Philharmonic under a guest conductor. It may be predictable and repetitive, but it surely is beloved. The broadcast reaches 50 million listeners and viewers in more than 90 countries. The concert, which is always heavy on Strauss family waltzes , polkas and marches as well as some music by other composers from that era, will first air this morning from 10 a.m. to noon CST on Wisconsin Public Radio. Then later tonight it will add pictures and more — scenic landscapes, royal interiors, classic architecture, a celebrity narrator and dance interpretations by the Vienna City Ballet — when it airs again from 8 to 9:30 p.m. CST on Wisconsin Public Television. 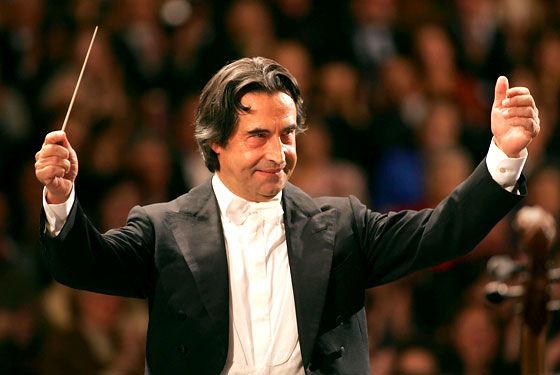 The guest conductor this year is Riccardo Muti (below), the music director of the Chicago Symphony Orchestra. 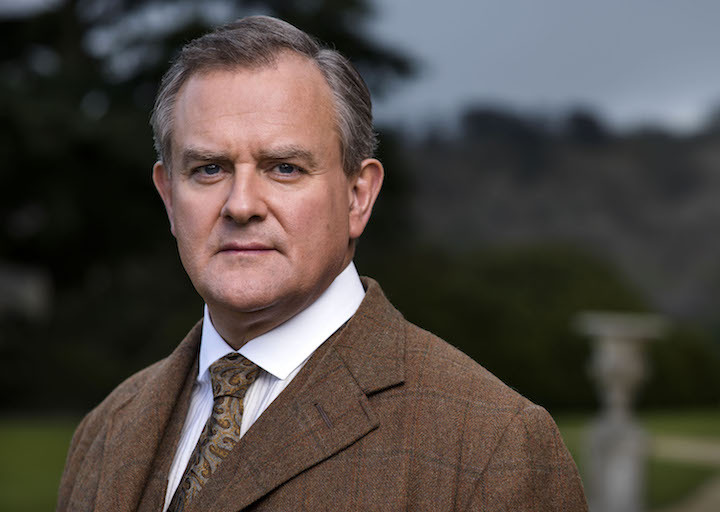 Here is more background on the television broadcast, part of PBS’ “Great Performances” series which will be hosted for the first time by Hugh Bonneville (below, in a photo by Nick Briggs) of “Downton Abbey” fame. He succeeds Walter Cronkite and Julie Andrews. You can also consult the German-language YouTube video at the bottom. If you want to relive this year’s experience, the CDs and DVDs will be available very shortly from Sony. Classical music: Where did the Mostly Mozart Festival go on PBS? The Ear keeps reading The New York Times and finding features about and laudatory reviews of the 50th Mostly Mozart Festival that is being held at Lincoln Center in New York City from July 22 through August 27. But he doesn’t recall seeing or hearing anything on PBS, or public television – even in a delayed broadcast. But for several years now it seems that it is no longer broadcast. 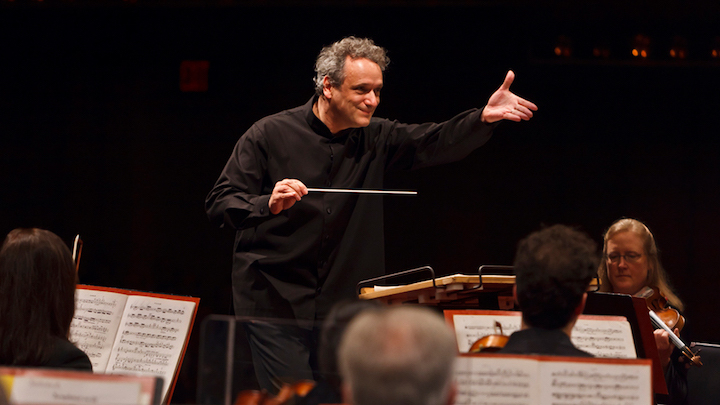 And music director Louis Langree (below) has instituted some great innovations, including new music, more music by other composers, and smaller alternative venues and programs. Is it The Ear’s imagination that the Mostly Mozart Festival has disappeared from the airwaves? To make room for more British mysteries or other more popular shows? That would be a shame for the alternative broadcast company. Does anybody else feel the same way? Has The Ear just missed the broadcasts? Or have they really been suspended or ended? If so, does the credit go to PBS? Or to Wisconsin Public Television? The Ear sure would appreciate getting some answers. And seeing and hearing more of Mostly Mozart. Classical music: Dance into 2015 this morning and tonight with waltzes and more from Vienna on public radio and TV. Today is New Year’s Day. That brings the annual “Great Performances” presentation of the “New Year’s Day From Vienna” celebration — with waltzes, polkas, gallops and more by the Johann Strauss Family – on PBS and NPR (National Public Radio). 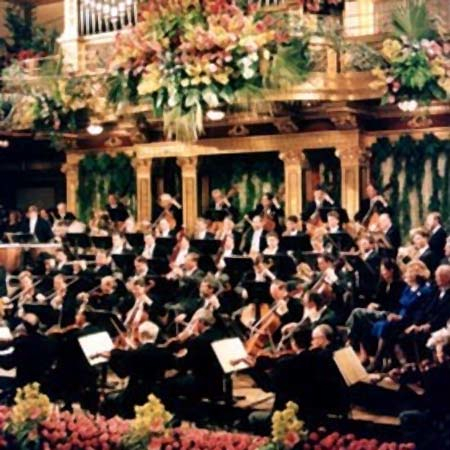 It will all be performed in the Golden Hall (below top) by the Vienna Philharmonic with former Los Angeles Philharmonic and New York Philharmonic conductor Zubin Mehta (below middle) this year, along with the usual help from the Vienna State Ballet and Broadway and Hollywood star host Julie Andrews (below bottom). 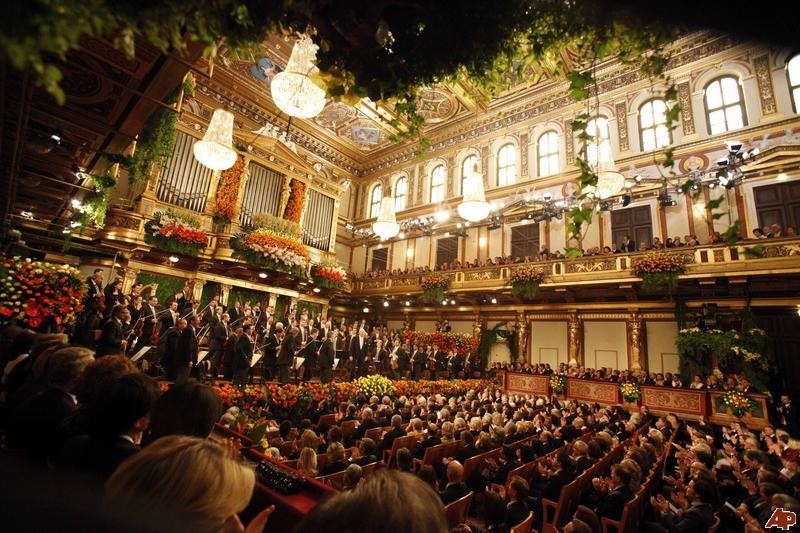 ON WISCONSIN PUBLIC RADIO (WPR): THIS MORNING at 10 a.m. New Year’s Concert from Vienna – The Vienna Philharmonic presents its annual New Year’s celebration. ON WISCONSIN PUBLIC TELEVISION (WPT): TONIGHT from 7 to 8:30 p.m. on the main channel Channel 21/Cable 600 the program will also be run, with dancers and scenic landscape shots. (The Wisconsin Channel will run it from 1:30 p.m. to 3 p.m.) It comes, by the way, after an all-day marathon that starts at 9 a.m. and features all eight episodes of Season Four of “Downton Abbey.” Season Five starts on Sunday night. And the concert’s typical ending is the poplar clap-along, audience-pleaser: The Radetzky March, heard below in a performance from New York’s Day in Vienna in a popular YouTube video. 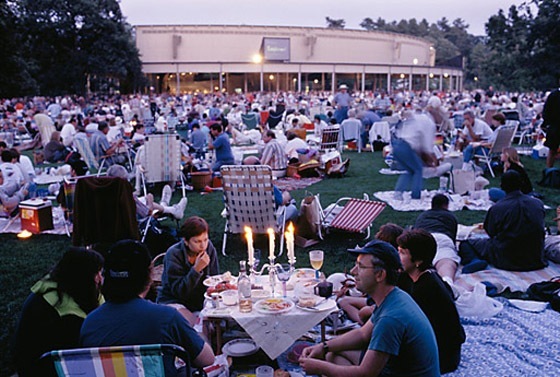 Classical music: Boston Symphony’s outdoor festival Tanglewood marks 75 years by repeating the inaugural program. 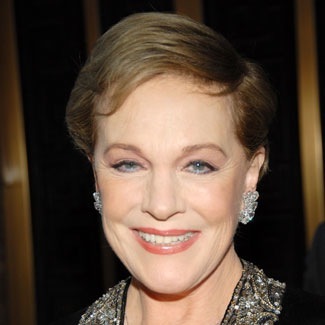 Also, the festival’s gala concert marking the 75th anniversary will be broadcast on PBS. Outdoor classical music festivals were not always as popular and commonplace as they are today. In fact, the granddaddy of them all is Tanglewood — named after writer Nathaniel Hawthorne‘s nearby cottage — that is held in Massachusetts in the Berkshire Mountains by the venerable Boston Symphony Orchestra. BSO conductor Serge Koussevitsky started it with an all-Beethoven program, which included the beloved and appropriate Symphony No. 6 “Pastorale,” in 1937. 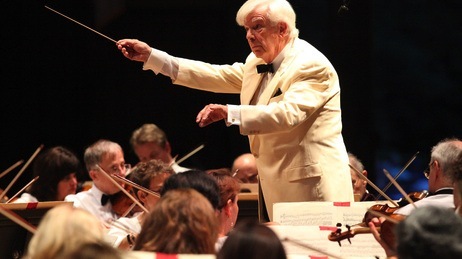 Another gala concert, performed last night, July 14, to mark the 75th anniversary of Tanglewood — with three orchestras, five conductors and five guest soloists including cellist Yo-Yo Ma, violinist Anne-Sophie Mutter and pianist Emanuel Ax — was videotaped for later broadcast on PBS as part of its “Great Performances” series. On Saturday morning, yesterday, NPR featured a profile of the festival’s anniversary, complete with sound samplings that give you the best idea that The Ear has ever heard of what it is like to attend the festival as a listener or visit, or to be part of it as a performer or student. In addition, it featured some music by composer John Harbison, who is also known to Madison-area fans as the co-director of the upcoming Token Creek Chamber Music Festival. Here is a link to the story about Tanglewood’s great history and great music now located on NPR’s “Deceptive Cadence” blog. Enjoy! Also be sure to check out some extra links, including a photo essay of 75 years at Tanglewood, at the bottom of the story.